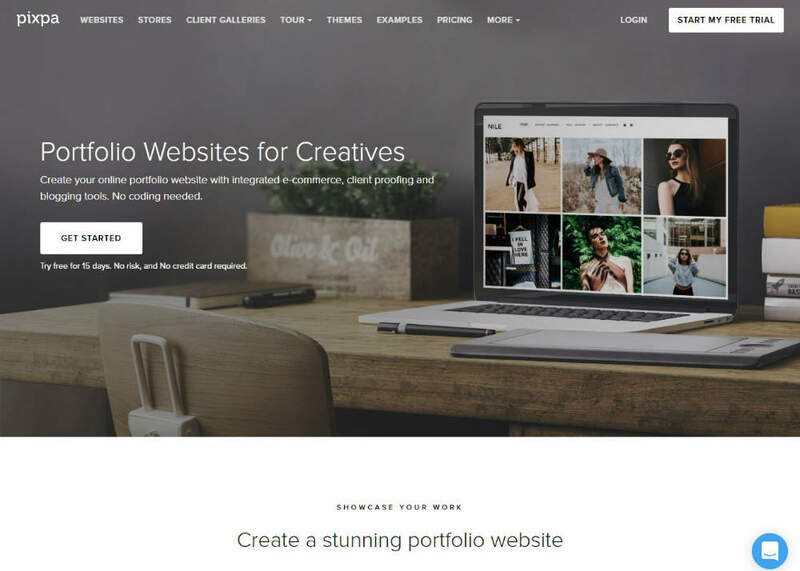 Designed for creative professionals, Pixpa delivers pixel-perfect portfolio websites, features a built-in eCommerce store to get you up and running in record time, and also offers client proofing and blogging tools to make the package complete. You can do everything from one platform, powered by Pixpa’s best in class hosting and 24×7 support, instead of having to rely on multiple tools or resources to showcase your work. Get started for free with the 15-day trial. Our ideal customers are photographers, artists, designers, architects, fashion designers, design agency and small creative businesses. 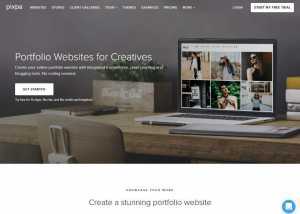 Pixpa is a perfect fit for anyone looking for a visually rich website. – Super-easy DIY website builder with no coding knowledge needed. – Integrated client galleries, blogging and e-commerce. – Beautiful, professional, customizable themes. – Cost-effective pricing plan with unlimited images, hosting and bandwidth. – Search-engine optimized and social media enabled websites.